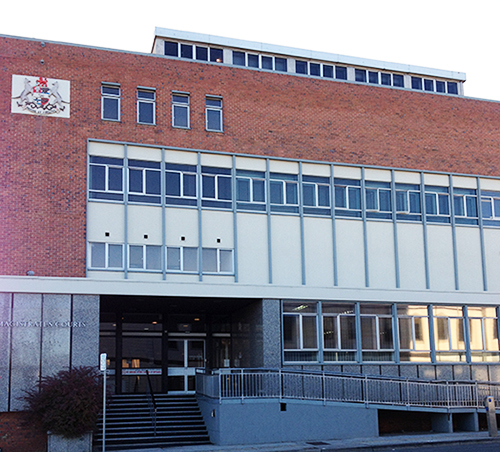 There is a Justice of the Peace (JP) office on the ground floor at Henty House, Civic Square (10am - 3pm). There is no free public parking at this Court. The closest carpark is Paterson Street (West).